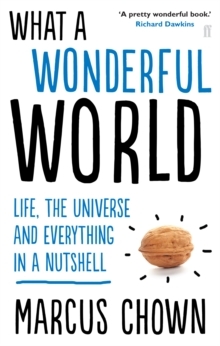 The Sunday Times Science Book of the Year 2017'Does Einstein proud . . . Eminently readable' Guardian'No one has covered the topic with such a light touch and joie de vivre . 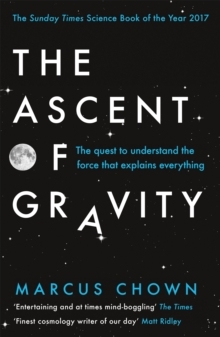 . . a delight' Brian CleggGravity was the first force to be recognised and described yet it is still the least understood. If we can unlock its secrets, the force that keeps our feet on the ground holds the key to understanding the biggest questions in science: what is space? What is time? 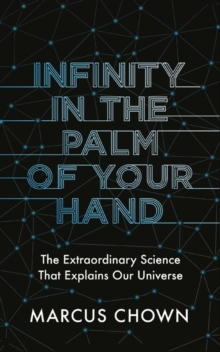 What is the universe? 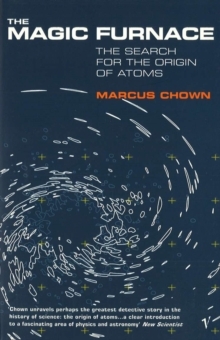 And where did it all come from?Award-winning writer Marcus Chown takes us on an unforgettable journey from the recognition of the 'force' of gravity in 1666 to the discovery of gravitational waves in the twenty-first century. 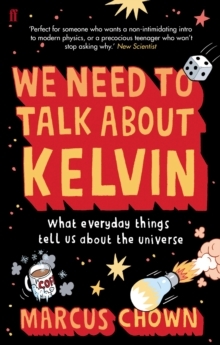 And, as we stand on the brink of a seismic revolution in our worldview, he brings us up to speed on the greatest challenge ever to confront physics.